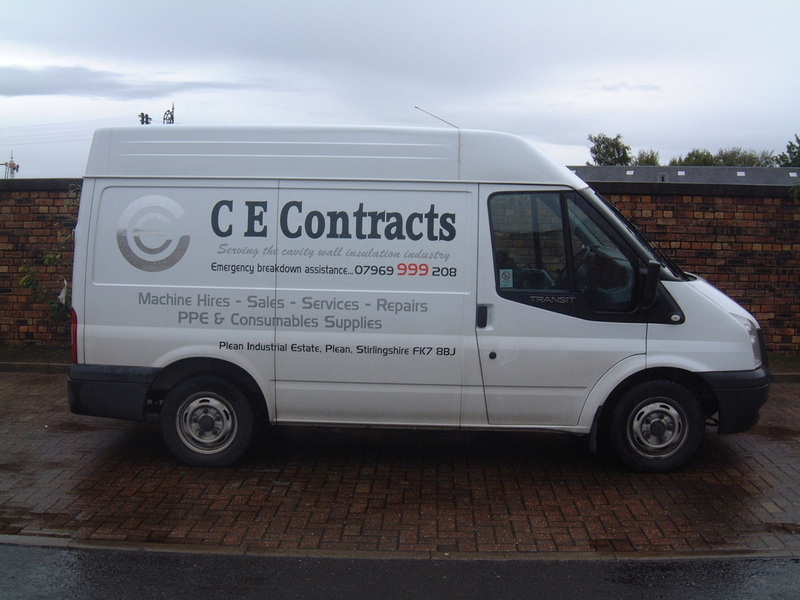 CE Contracts are the leading Scottish provider of machinery, repairs, supplies and technical services to the cavity wall insulation industry. We are commited to experience and innovation, providing experienced staff who are trained in the latest technological advances in cavity wall insulation. We also carry the latest equipment from TIMCO Insulation Supplies and Stewart Energy to ensure you are at the forefront of your industry. Our clients are amongst the largest businesses in cavity wall insulation. They recognise our professionalism and dedication. They know they can trust us to provide immediate solutions, and we know we can exceed their expectations. As a customer, you are guaranteed a quality service whether you need supplies, machinery, repairs, technical services, vehicle hire or simply advice on the latest products in cavity wall insulation. We value your business and provide an one-stop shop to keep it running smoothly.